In today's world, peace is hard to come by. When personal desires are followed, serenity is forfeited. By submitting one's life to God, a peace-filled life is ensured. 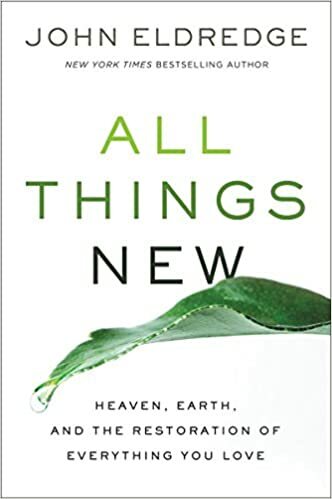 Maintaining peace is a choice, says Joyce Meyer, as she discusses how to be at peace with yourself, the importance of having peace with God, and the paradox that peace equals power. Joyce says peace is one of the greatest gifts God has given us, and is the only way to true happiness. 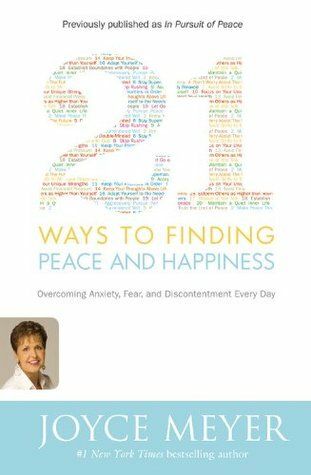 Readers will find 21 WAYS TO FINDING PEACE & HAPPINESS to be a guidebook for success on their journey. 1. Recognizing God’s voice as spontaneous thoughts. 2. Learning how to become still before the Lord. 3. Looking for vision as you pray. 4. Realizing the importance of two-way journaling. 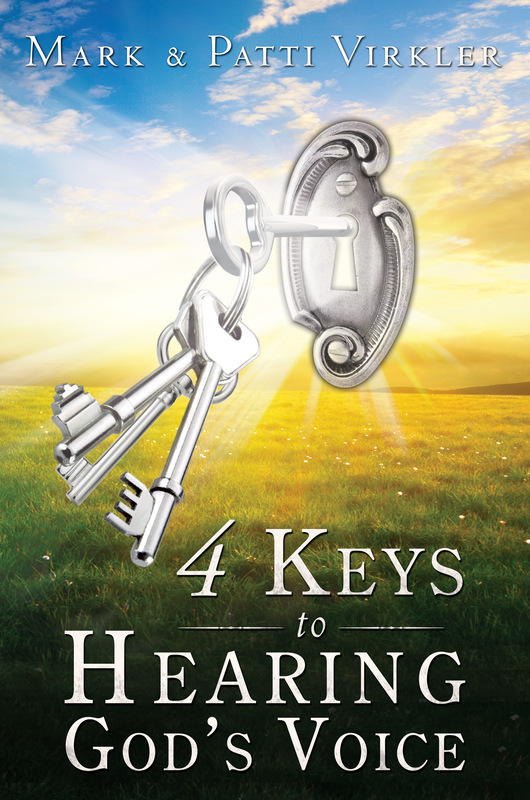 Filled with insights from years of hearing from God, 4 Keys to Hearing God’s Voice also includes visual aids that enhance the teaching and learning experience. Very reader-friendly, you will find that the concepts and practical principles are easily adapted to your personal circumstances and lifestyle. Have you ever wondered how false prophets become false prophets? The enemy seeks to pervert prophetic voices at every turn, but he can only use what's in us. Serious character issues left unaddressed can lead the true into the realm of the false. 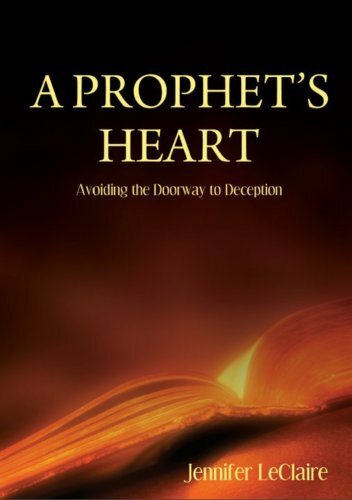 In this companion book to The Heart of the Prophetic, Jennifer exhorts prophetic people to examine themselves for specific character flaws that open the doorway to deception. In this book, Jennifer offers practical guidance on: How the Holy Spirit warns us before we stray from the narrow path; How to steer clear of self-deception that shuts out the truth; How to withstand the pressure that comes with true prophetic ministry; How to truly repent and get back on track with God, and much more! 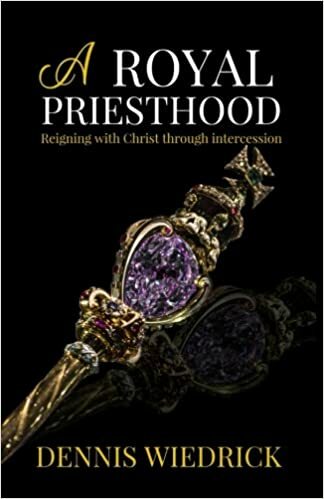 For 20 years, A Royal Priesthood has been received around the world as a must-read classic on prayer and intercession. Overflowing with principles testimonies, scriptural foundations, keys and strategies, this updated and expanded edition will set your prayer life on fire. The authors clear writing style is easily understood by beginners, while even the most mature intercessor will discover fresh revelation. Consider this book a guide to the most exciting adventure a believer can embrace...a lifestyle of intercession that changes history. Most of us, if we were honest, would admit that we feel quite unspectacular most days. We're not dreaming about "realms of glory", we're just praying for a good day. Well get ready to be awakened to an entirely new reality! Prophetic dreams, visions, miracles, visitations, and revelatory experiences are not as far from you as you might think. The atmosphere of Heaven is at your fingertips and the key that will grant you access is in your hands! Do you think of God as being somewhat strict and harsh or cold and distant? Do you feel that He mostly wants to find fault and condemn? 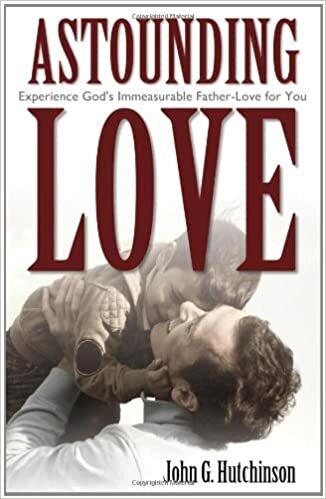 Author John Hutchinson thought this way for many years, until God showed him the astounding, tender Father-love that God has for everyone. Astounding Love reveals God's immeasurable love and goodness, and His burning desire for a close, loving relationship with us all. It is a scripturally balanced, heartwarming understanding of God's wonderful, loving Father-heart. If you want to discover-and experience-God's beautiful, true, loving character, this book is for you. And it could also be a great gift for someone you know who needs this kind of love!